We specialise in creating high-end bathrooms to give your home a luxurious feel. 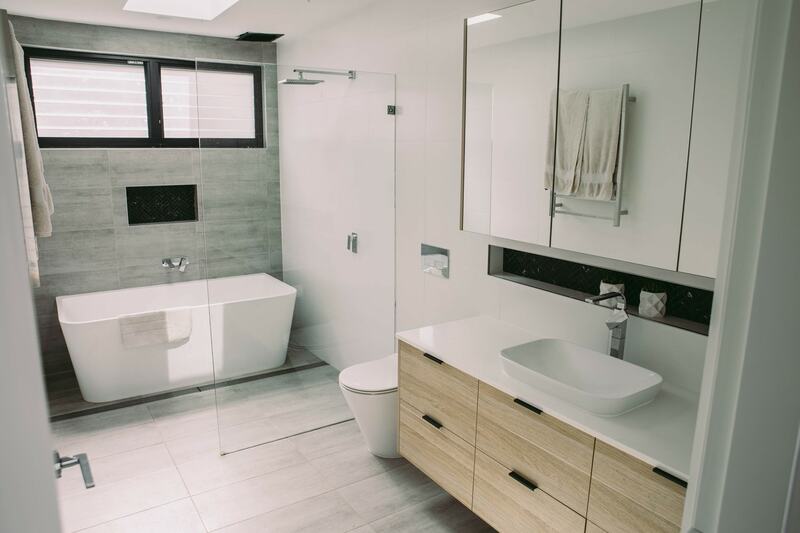 AAG Constructions specialises in quality bathroom renovations, innovative bathroom design and producing sophisticated and functional solutions for all bathrooms. Our personalised service will result in the highest quality product in accordance with your renovation vision. 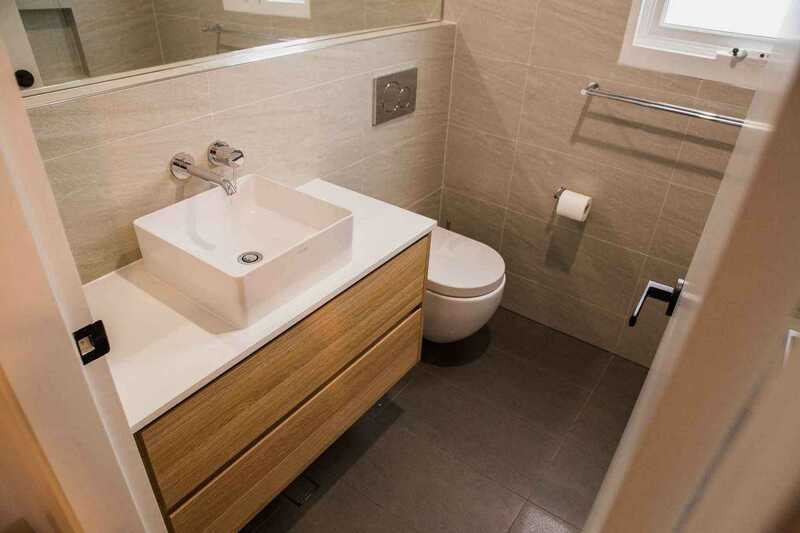 We give our customers value-for-money bathroom solutions in all styles using great designs and impeccably high-quality levels of workmanship. Our ability to design contemporary bathrooms that are functional, well designed and beautiful to look goes unmatched. 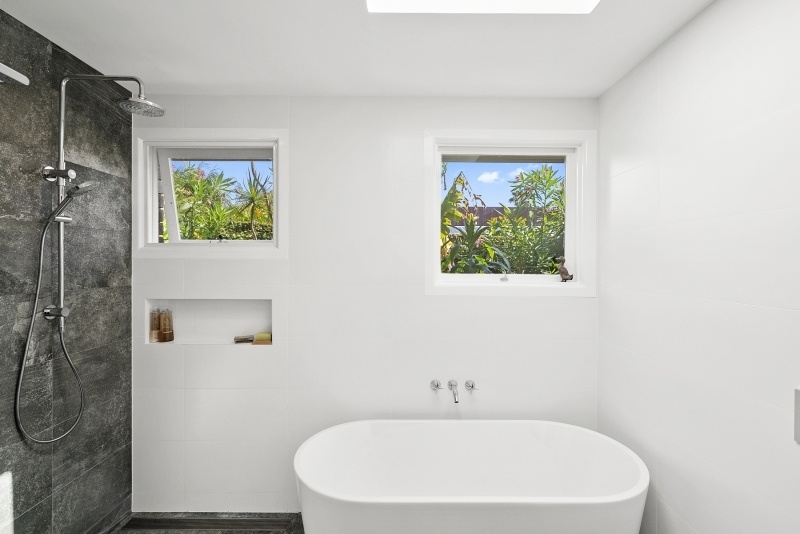 AAG Constructions are able to produce a high-quality bathroom, while also developing a creative masterpiece. Our licensed waterproofing allows you to get creative with your luxury designs and create a masterpiece that will be a welcome addition to your home. The specialist tilers provide the highest quality of work and will adhere to all your bathroom tile needs. The plumbing quality is second to none as our professional plumber works with you to understand your needs within the bathroom. Our personal service allows them to share your vision for the bathroom and create a design that you’re beyond happy with. AAG Construction pride ourselves on being a high-quality designer of luxury bathrooms. We deal with your problems face to face so that you receive the best possible service. Every bathroom created, is a bathroom built to last; our work is guaranteed to last for at least seven years.